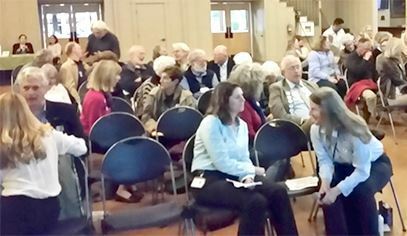 In April and October 2017, Cory Bytof, MC 43, led a workshop focused on the Marin's Climate Action Plans (CAPs) and where we stand compared to our goals. During the lecture, they investigated the CAP for each municipality and what jurisdictions are doing to address climate change. The lecture taught the attendees how to get involved on a personal and a county-wide level. See how your jurisdiction is doing by following the Marin Sustainability Tracker. Marin local residents Jill Whitebook, MC 41, and Vicky Dehnert were concerned about unsightly litter on our roadways. Sharing this same feeling with many Marin residents, they decided to take action in an effort to rid the County of this blight. They are diligently working with government officials in Marin County to resolve this problem. 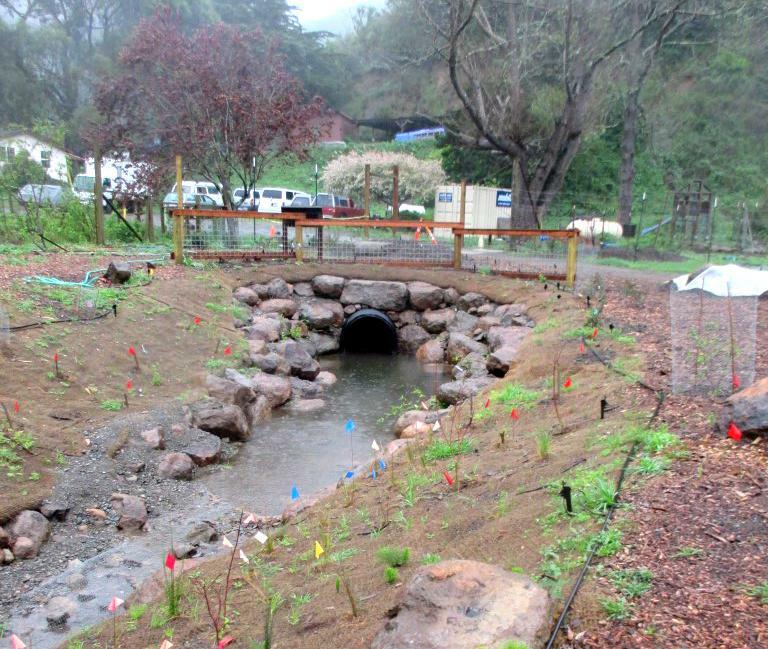 Their actions were recognized by Marin Magazine as Project to Watch in 2015. Founded in 2009, by Julie Hanft, MC36, and Hilary Jeffris, the Marin Open Garden Project is an all-volunteer gardening community in Marin County which organizes weekly meetings of backyard gardeners to exchange excess fruit and vegetables and other goodies from their gardens in Mill Valley, Novato, San Rafael and San Anselmo. Sally Wilkinson and Jayni Allsep (MC 41) tackled the severe school-related traffic problem on Tiburon Blvd., and became the inaugural Program Manager for Yellow Bus Challenge. The Yellow Bus Challenge — a collaborative effort between the Town of Tiburon, the City of Belvedere and Reed Union School District — oversaw an expanded school bus program, offering more routes, faster travel times, campus-specific buses and half-priced bus passes to incentivize ridership.